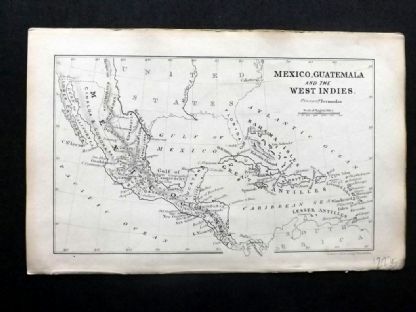 International suppliers of antique prints to the trade and collectors. Interest free credit available to re-sellers. This is a sold item and has been left in the Public Domain for research purposes. Images are available for public use with an acknowledgement to www.albion-prints.com. For similar active items, please go to the home page or use the search facility. 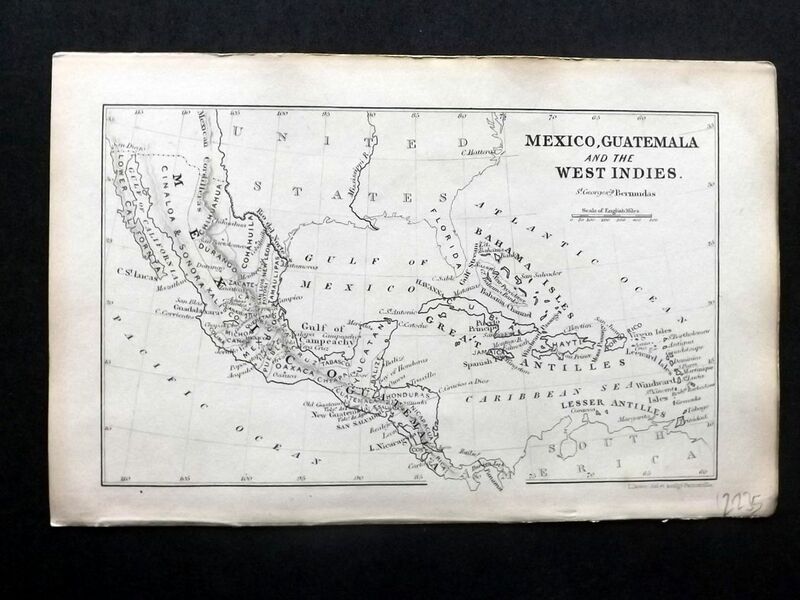 Antique Steel Engraved Map Published 1849, London for "A School Atlas" by James Cornwell. Maps by John Dower.